9 am to 6 pm typically. Phone calls answered from 8 am to 8 pm usually. 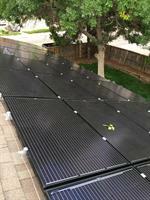 Galusha Solar provides creative energy solutions for homes and businesses. 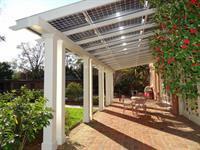 From traditional rooftop systems to solar patios and carports we can save you money! Looking for backup power? We can design the battery system and install it for you!